​​​Distributed cloud computing platform iExec has announced a role call of advisors that includes Aurelien Menant of Gatecoin and Marco Streng of Genesis Mining. The list of advisors covers a broad range of fields from security and legal to business and industry. Together, they will ensure the rapid and sustainable growth of iExec. iExec are very pleased to welcome their newest industry partner, Marco Streng, CEO of Genesis Mining. Marco founded Genesis Mining in 2013 and has grown it to become the world’s largest cloud mining provider in Bitcoin and Ethereum. Genesis Mining is operating the largest GPU farms in the world which, together with iExec, will provide true high-performance computing capabilities to DApps. The team also welcomes the support of Aurélien Menant, founder and CEO of Gatecoin and founding member of the Bitcoin Association of Hong Kong as business advisor. Aurélien Menant has provided unique insight into the blockchain market, advising the co-founders on market perspectives and investments. Gatecoin will list the RLC token straight after the ICO. He is joined by Han Feng, President of the Digital Assets Coalition of Asia (DACA). The DACA Association is committed to serve the Bitcoin and blockchain development in the Asia area and was originally initiated by OKCoin, BTCC, HouoBi and BTCtrader among others. The first service provider on the iExec network will be Stimergy who partnered with iExec back in December 2016. The start-up, founded by Christophe Perron, designs and produces distributed data-centers. Stimergy will be the first to accept the RLC token through the iExec platform in return for its cloud services. Furthermore, the involvement of Feller Gao, strategy director at Huawei Technology is indicative of the mainstream potential of blockchain cloud computing. 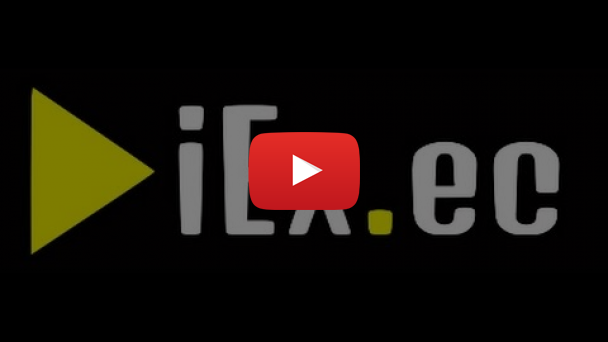 iExec is built from technology from the field of distributed computing, developed at the French National Institute of Computer and Automation (INRIA) and the French National Research Center (CNRS). Both research centers will now partner with iExec bringing a range of benefits. CNRS has 32,000 employees and as such is the largest governmental research organisation in Franceand the largest fundamental science agency in Europe. INRIA has 3500 researchers across 179 teams and is a research institute focused on computer science and applied mathematics. iExec also enjoys close ties with the Chinese Academy of Sciences (CAS) and has been through the accelerator program of Tsinghua University in Beijing. CAS will join INRIA and CNRS in the role of academic partners, cooperating with iExec to tackle and address research challenges such as distributed system theory, smart contract formal verification, applied cryptography and other problem solving. iExec also recently won the Blockgrant-X program and received financial support from Wanxiang Blockchain Lab. In addition the team benefits from the expertise of Simon Polrot, the leading expert in France regarding legal aspects of blockchain technologies. Simon Polrot has a deep understanding of the regulatory aspects of token crowdsales. He has participated in parliamentary blockchain events and he is providing his expertise to the French market regulation authorities (AMF). iExec ​will launch a crowdfund this week to raise funds for development and launch of its distributed cloud platform. Participants will receive RLC tokens that they can use to interact with the iExec cloud network. 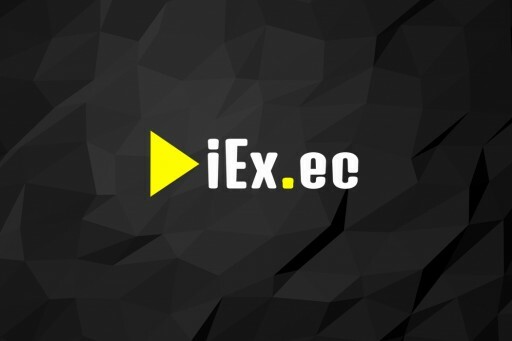 iExec are cooperating with three investment platforms specialised in token crowdsales; ICO365, ICOage and imToken. ImToken is the next generation Ethereum wallet that will accept the RLC token and allows its user to participate in the RLC crowdsale.